For the toughest landscaping challenges, professionals turn to our most powerful handheld blower, the Stihl BG 86 handheld blower. It features a fuel-efficient, low-emission gasoline-powered engine, and includes both flat and round nozzle attachments for better job versatility. 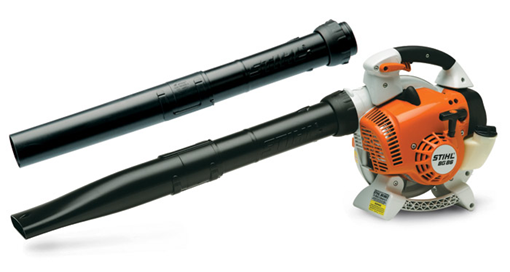 The blower is also one of our most comfortable to use, with a four-spring anti-vibration system, a soft-grip handle and our ElastoStart™ shock-absorbing starter.